You’ll get your fill in our Stübl! 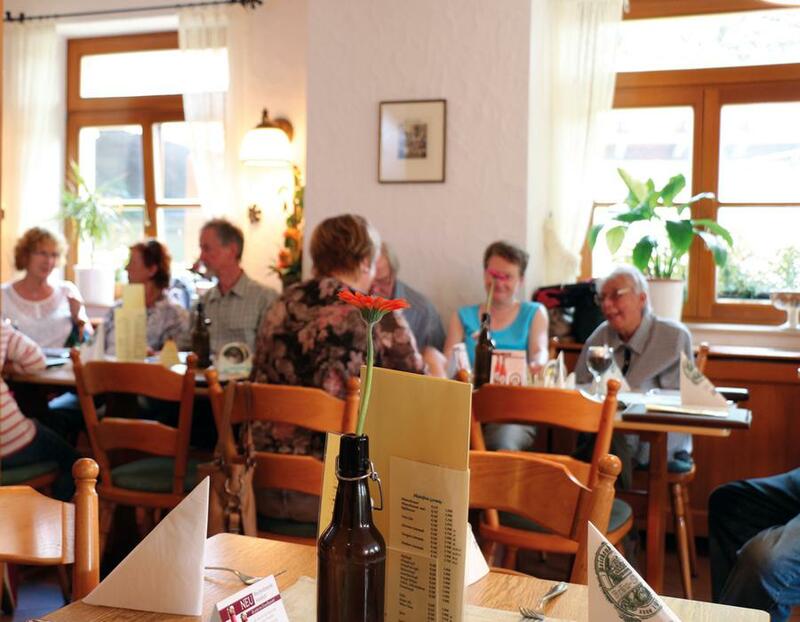 You will find our brewery and the “Brau-Stübl” restaurant we opened in 1994 on the outskirts of the city of Chemnitz, right at the foot of the beautiful Erzgebirge Mountains. 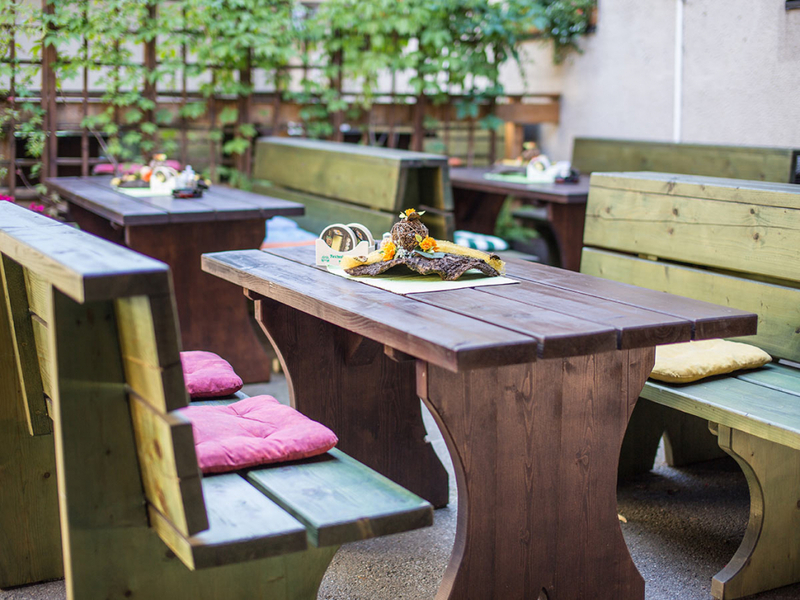 Our rustically decorated restaurant welcomes guests with its pleasant atmosphere and its coziness. 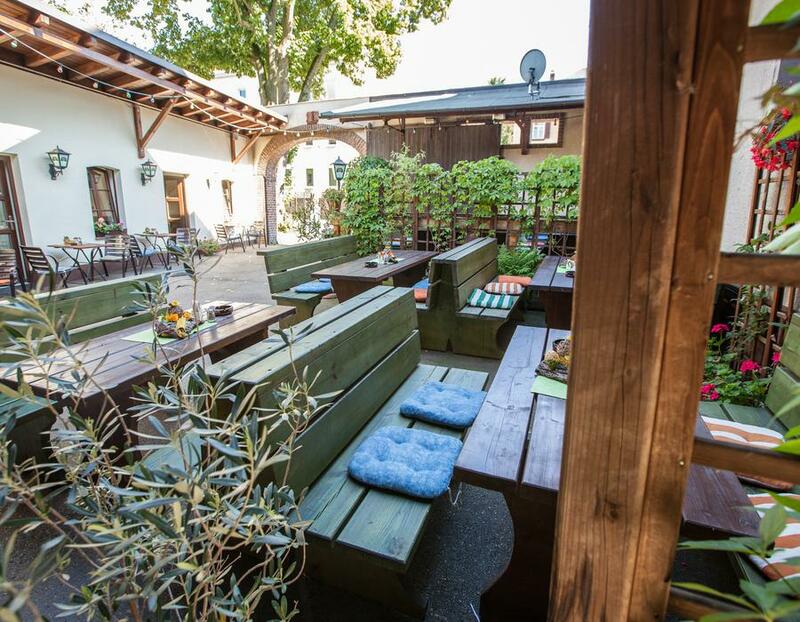 In the summer months, our “Brauhof” garden invites you to relax and enjoy yourself, right in the middle of the great outdoors! It’s just a short walk from there to the zoo and Saxony’s smallest castle Rabenstein can be reached in only a few minutes by car. 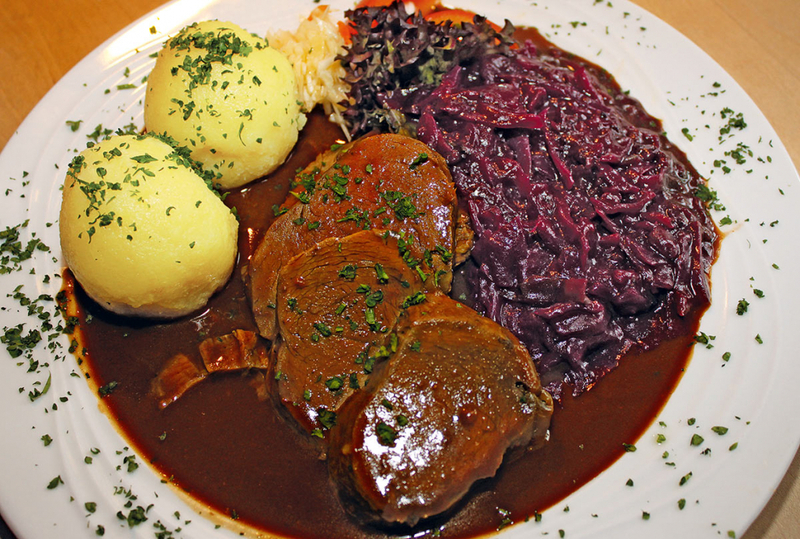 The kitchen serves hearty, home-cooked food that serves as the perfect compliment to a freshly-drafted Reichenbrand beer. 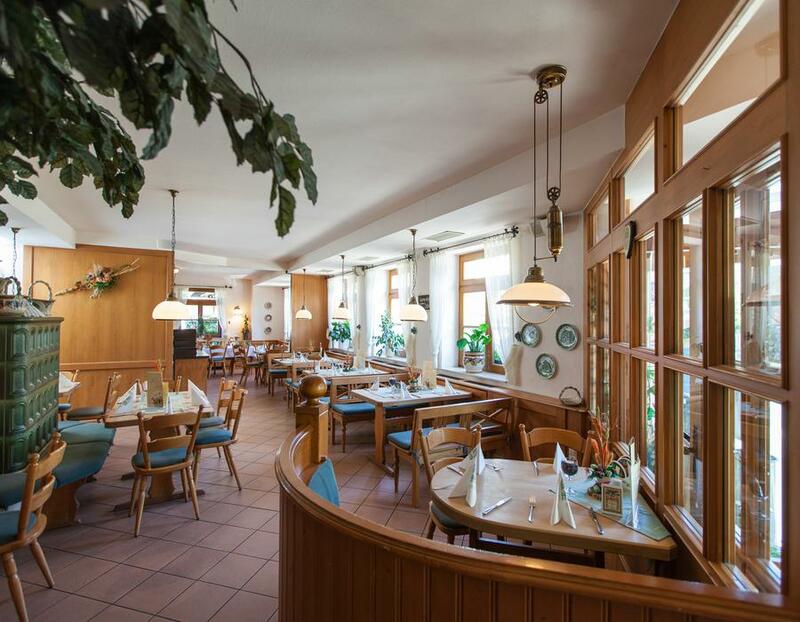 From our Saxon potato soup or a pork knuckle with sauerkraut and dumplings to the brewmaster’s Schnitzel – everyone is sure to find something delicious in our “Brau Stübl” restaurant. The kitchen serves up home-cooked, traditional dishes from the region at very reasonable prices. 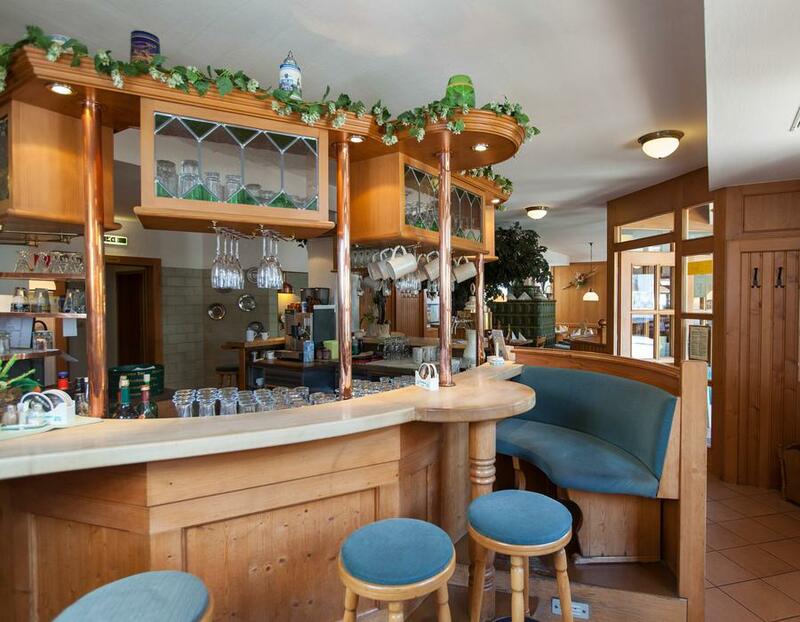 In our extensive menu you will find all of our main courses, starting at 7,- €. 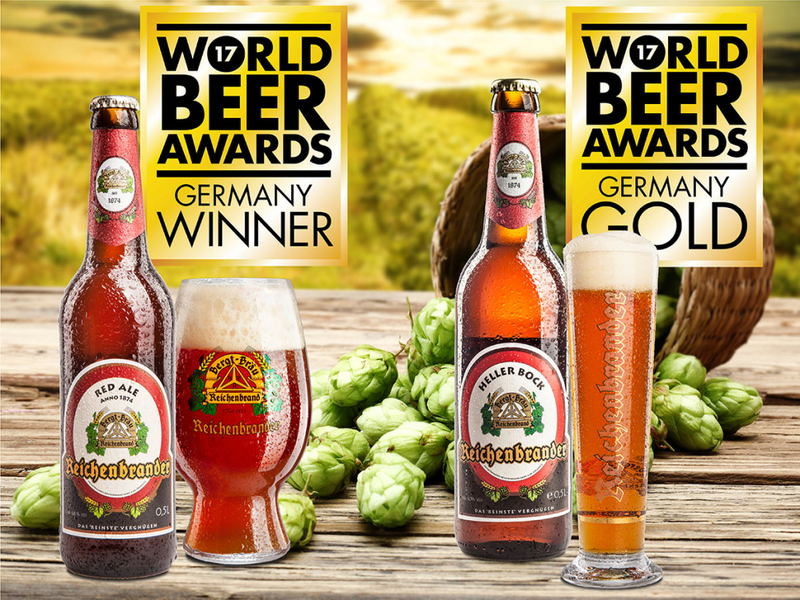 Our family-run brewery in Chemnitz-Reichenbrand upholds the tradition of making handcrafted artisanal beer. Now in our 5th generation of brewing, we guarantee our 8 different beers will provide you with an extraordinary drinking experience. 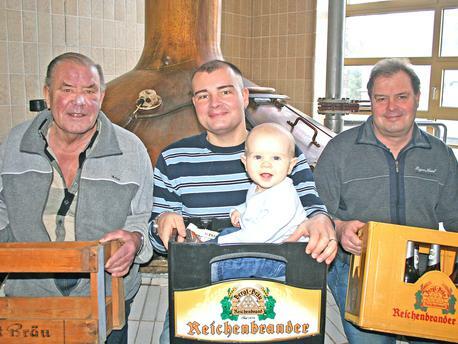 The Reichenbrander brewery is a medium-sized, private brewery and is the smallest of the three breweries in Chemnitz. 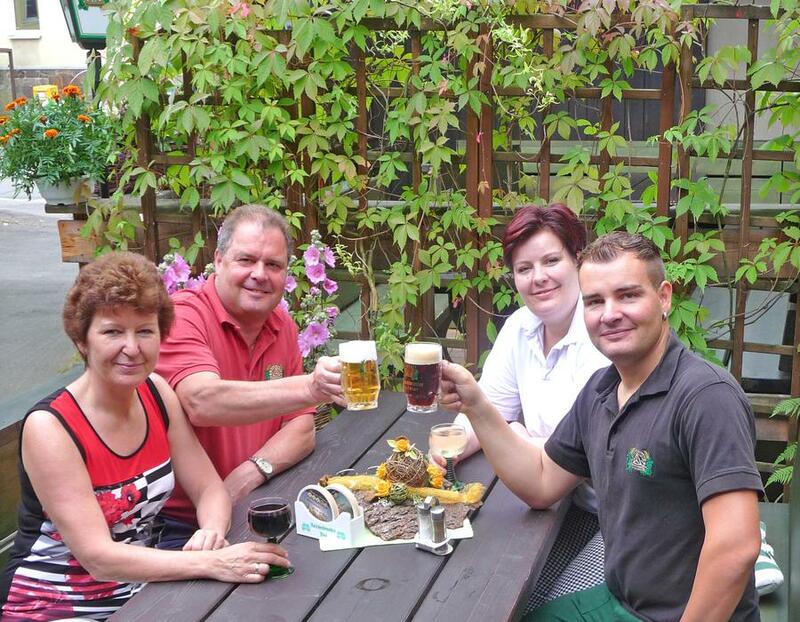 It was founded in 1874 and can look back on five generations of traditional brewing.